The new, improved Colour Caress Gentle Make-Up Remover is especially mild on eyes and skin. 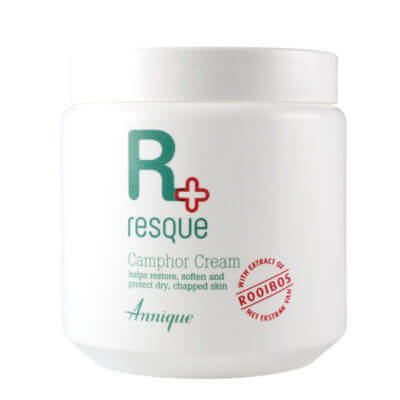 It contains more Rooibos extract to soothe skin and Bulgarian rosewater, a superior cleanser known for its mildness and refreshing properties. After a day spent wearing either of our trendy lip colours and Jade Dream eye shadow, we always suggest going to bed with a clean face. It will prevent breakouts and skin irritation and you will get up the next day feeling refreshed with a clean palette to work on. The new, improved Colour Caress Gentle Make-Up Remover is especially mild on eyes and skin. It contains more Rooibos extract to soothe skin and Bulgarian rosewater, a superior cleanser known for its mildness and refreshing properties. 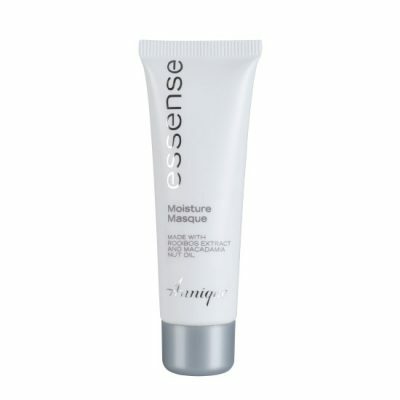 It assists in moisturising and rejuvenating the skin, and is therefore gentle enough to use on dry and sensitive skin. 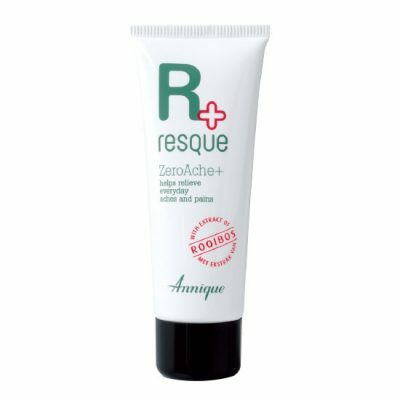 Annique’s Colour Caress Gentle Rooibos Make-Up Remover is suitable for the removal of all make-up and is fragrance free. APPLICATION: Add a few drops to dampened cotton wool/disc and gently wipe face. Repeat until make-up has been removed. Follow with the Annique cleanser of your choice.